The ups and downs of city living. 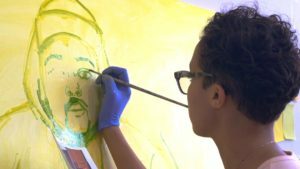 Dig It If You Can (USA, 18 min., Kyle Bell) creates a dialogue around Native American visibility, while Jordan Castell Paints Her Community (USA, 10 min., Orian Barki), showing an underrepresented side of black men. An after school improv class gives two teens Extra Credit (USA, 17 min., Matthew Slutsky) and the chance to recreate themselves. A Cops and Kids Boxer (USA, 3 min., Jehangir Irani) profiles a two-time Golden Gloves champ and Olympic hopeful. 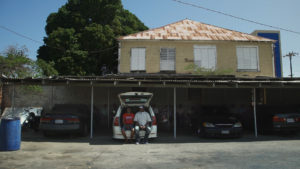 In Babe, I Hate to Go (Canada, 18 min., Andrew Moir), a man leaves family in Jamaica for work abroad. 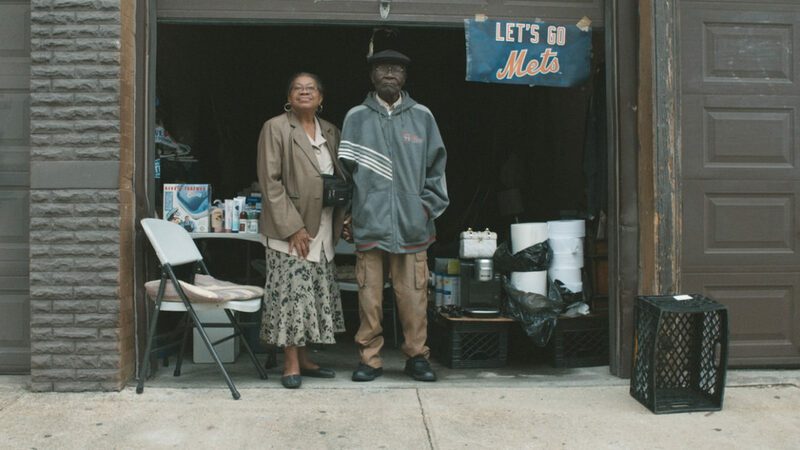 Richie’s (USA, 11 min., Gaspard Nemec) Gym faces Brooklyn’s gentrification. The Tables (USA, 15 min., Jon Bunning) celebrates diverse New Yorkers’ love of table tennis. 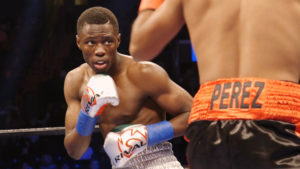 Brooklyn native Richardson Hitchins walked into the Flatbush Atlas Cops and Kids Gym in 2010 looking for something to do. Today, due to mentoring by dedicated NYPD cops and his hard work and determination, Richardson is a two-time Golden Glove champion and an Olympic athlete. Follow Richardson as he preps for his pro debut, and hear his story in his own words, and from the cops who mentored him. Delroy, a migrant worker, has spent half his life working in the Ontario tobacco belt to support his family in Jamaica. Goodbyes have become ritual but Delroy harbours a secret - he has cancer. 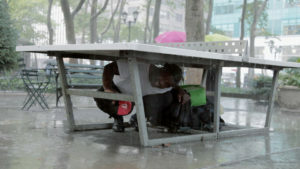 Though his health declines, Delroy continues to work while shielding his family from the inevitable. A story of acceptance and perseverance, Babe, I Hate To Go is an intimate, observational documentary about a man coming to terms with his mortality. We get up close and personal with Steven Paul Judd, the dynamic and bold 21st century renaissance man. 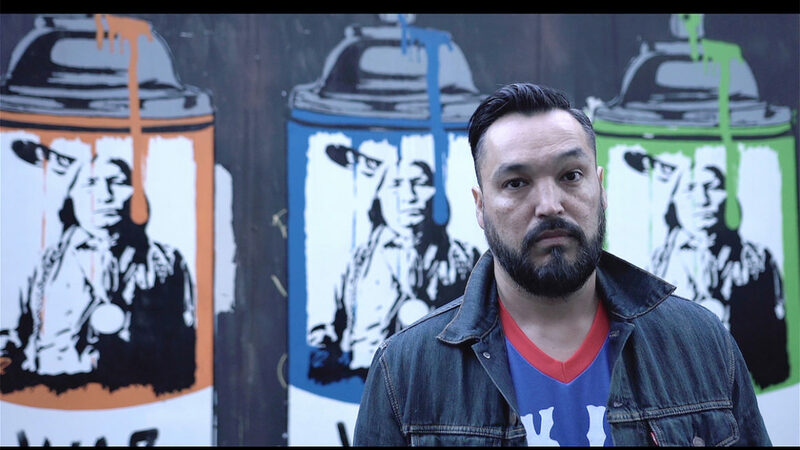 One of the art world’s most energetic, accessible and celebrated figures, this self-taught artist’s love for pop culture and Native American art has given him a massive following. This insightful portrait shows how Judd indigenizes the popular everyday to allow our young to see themselves in all aspects of life, while at the same time making his own dreams a reality through his passion and zest for life. An after school improv class gives two teenagers much needed extra credit; it will also give them the chance to create new characters for themselves, onstage and off. Touting up to 250 pound dumbbells for some of Brooklyn's strongest men & women, Richie's gym has become a cornerstone of Bushwick. After first opening its doors in the mid-90's, it became a safe haven where people found refuge from the burned down buildings and drug riddled, violent streets. Now, in the midst of a rapidly gentrifying neighborhood, Richie's is one of the last true gyms and fighting to survive.